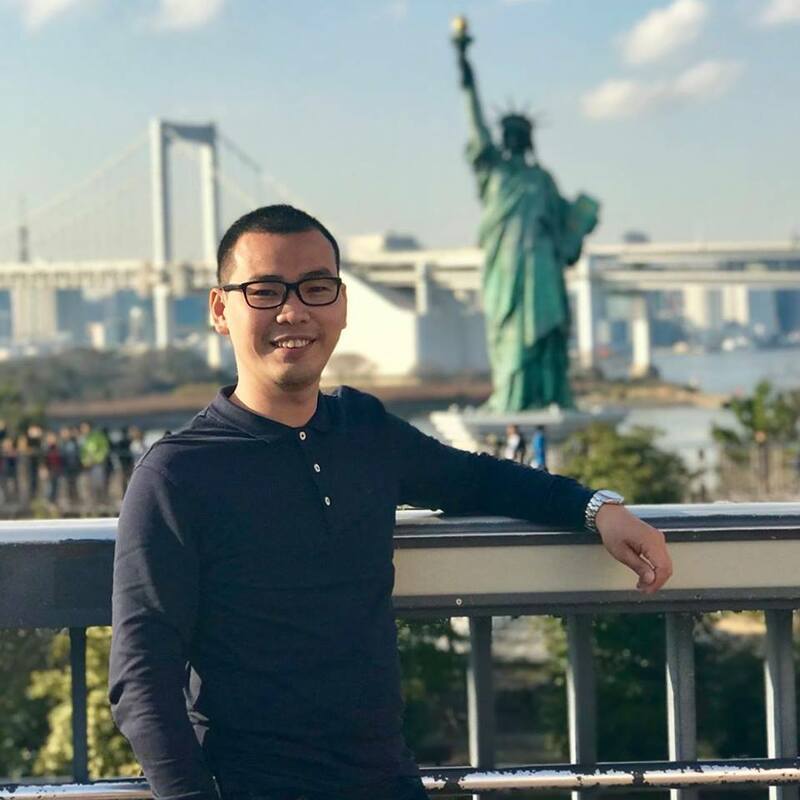 Digital Marketing Freelancer with over 8-years’ accomplishment in digital marketing initiatives and deep understanding of Vietnam digital landscape. We usually set ads budget at Ads Set but now Facebook notice to the user they will changes the management of advertising budgets to the campaign level. 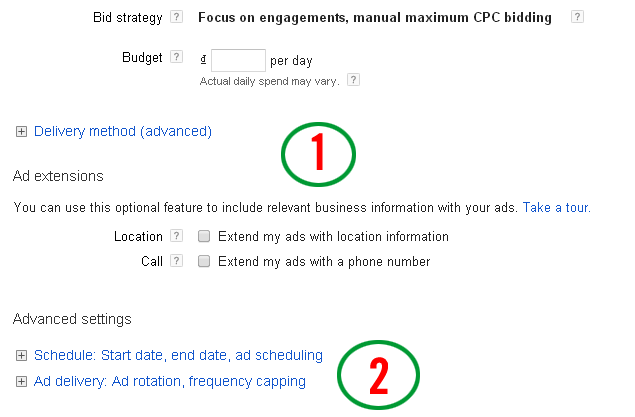 You can use budget optimisation to set and manage ads budget at the campaign level, instead of at the ad set level. This changes will effect in September 2019 and will affect to all campaign, both new and existing. 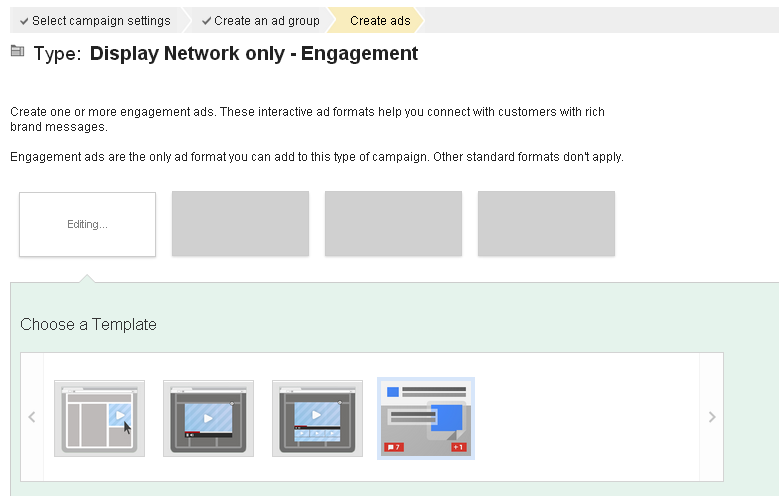 With campaign budget optimisation, you'll be able to set one central campaign budget for all of your ad sets, and we'll automatically and continuously distribute that budget in real time to your top-performing ad sets. After September 2019, you can still control spending at the ad set level by using ad set spend limits. If you set a minimum spend limit, Facebook will aim to spend that amount. If you set a maximum spend limit, Facebook will not exceed that amount. To understand how campaign budget optimisation distributes your budget, pay attention to the total number of optimisation events for your campaign and the average cost per optimisation event at the campaign level, instead of each ad set. 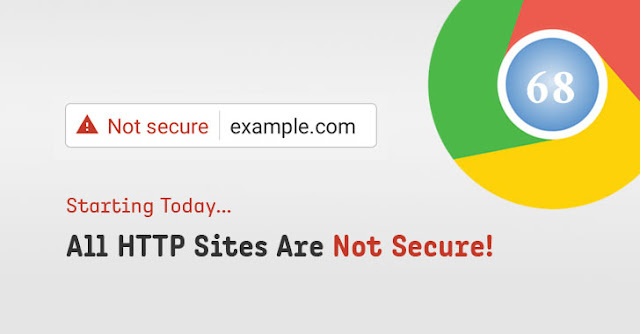 Starting today with the release of Chrome 68, Google Chrome prominently marks all non-HTTPS websites as 'Not Secure' in its years-long effort to make the web a more secure place for Internet users. So if you are still running an insecure HTTP (Hypertext Transfer Protocol) website, many of your visitors might already be greeted with a 'Not Secure' message on their Google Chrome browser warning them that they can't trust your website to be secure. By displaying 'Not Secure,' Google Chrome means that your connection is not secure because there is no SSL Certificate to encrypt your connection between your computer and the website's server. So, anything sent over a non-HTTPS connection is in plain text, like your password or payment card information, allowing attackers to snoop or tamper with your data. The non-https connection has been considered dangerous particularly for web pages that transfer sensitive information—like login pages and payment forms—as it could allow a man-in-the-middle attacker to intercept passwords, login session, cookies and credit card details as they travel across the network. Timeline of Not Secure Warning on Google Chrome. This significant transition has not occurred overnight, Google intentionally processed it slowly over the period of a few years to give website admins enough time to move their sites over to a secure connection. Initial Stage - Starting with the release of Chrome 56 in January 2017, Google began its mission to make the web a more secure place by displaying 'Not Secure' warning in the address bar for those HTTP websites that collect passwords and credit card information on their customers. Transitional Stage - Later in October 2017 with the release of Google Chrome 62, the web browser started labelling all those websites as 'Not Secure' which had any kind of text input fields to enter data over an insecure HTTP site as well as on all HTTP pages visited in Incognito mode, where users may have higher expectations of privacy. Final Stage - Today, 24th July 2018, Google has released Chrome 68, giving the entire web a push towards secure and encrypted HTTPS connections by marking all websites that do not use the secure HTTPS encryption as 'Not Secure,' even if they don't handle sensitive data, communications, or information. According to Google's transparency report, 75 percent of websites visited in Google Chrome on Windows is using HTTPS, and 81 out of the top 100 sites on the Internet today use HTTPS by default. Adopting HTTPS is the perfect choice for you and everyone who visits your site. If you do not yet have SSL implemented yet, your website with the Not Secure warning is going to scare your visitors. Today, installing an SSL certificate and enabling HTTPS on a website is neither expensive nor a tough task. You can merely use automated services like CloudFlare or Let's Encrypt that allow anyone to obtain free SSL certificates for their web servers. Google has also published a technical tutorial on how to migrate a website to HTTPS. Besides this, with the release of Google Chrome 69 in September this year, the company is also planning to remove the "Secure" label on HTTPS web pages, giving users the idea that the web is a safe place by default. 74% of online consumers get frustrated with websites when ads, promotions and special offers have nothing to do with their interests. In the competitive landscape of fashion retailers, marketers need to inspire their customers and facilitate the path to purchase through deeply personalized, rich and more relevant omnichannel experiences. In this fashion industry-specific bytesize eBook, UseInsider.com introduce 5 winning personalization ideas that you can read in 5 minutes and easily put into practice. All personalization ideas are based on our experience with global fashion retailers, including Uniqlo, New Balance, Fashion Valet and many more and proven practices we’ve discovered on the way. This eBook provides marketers in the fashion retail industry with the top 5 best practices to help them deliver highly personalized experiences, boosting conversions, while driving brand loyalty and growth. 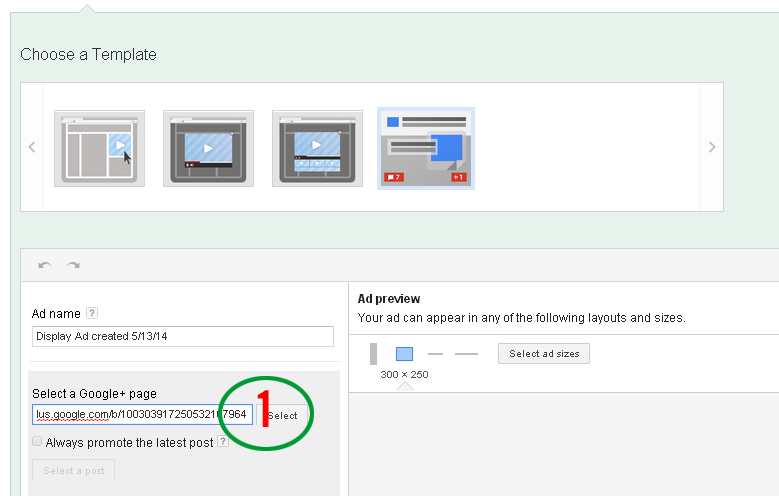 Như Google đã thông báo tại Adwords blogspot, từ ngày 16/4/2014 tất cả các những profile có trên 1000 followers, những ai muốn nội dung của mình được tương tác nhiều hơn có thể sử dụng Google +Post Ads tại tài khoản Google Adwords của mình. Bài viết này sẽ hướng dẫn từng bước tạo +Post Ads. 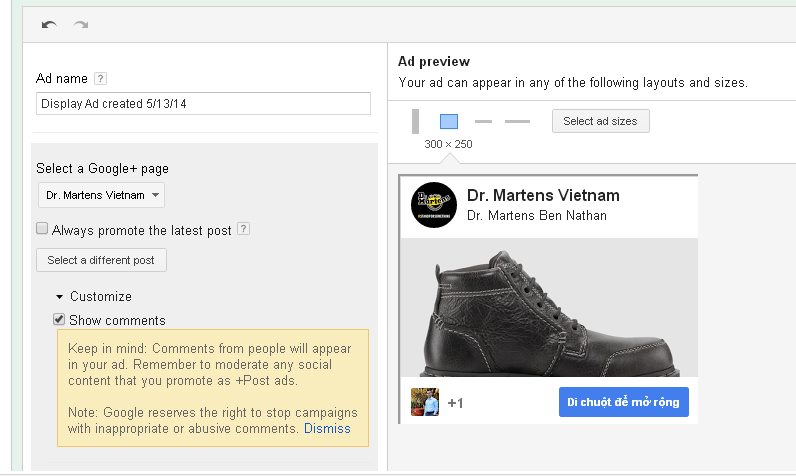 Tại sao nên tạo Google +Post Ads? Nếu như bạn muốn nhiều người tương tác với nội dung của mình trên Google+ Page hoặc muốn họ truy cập vào website của mình. Trên quảng cáo người dùng có thể +1, comment (nếu set chế độ allowed), share hoặc follow. 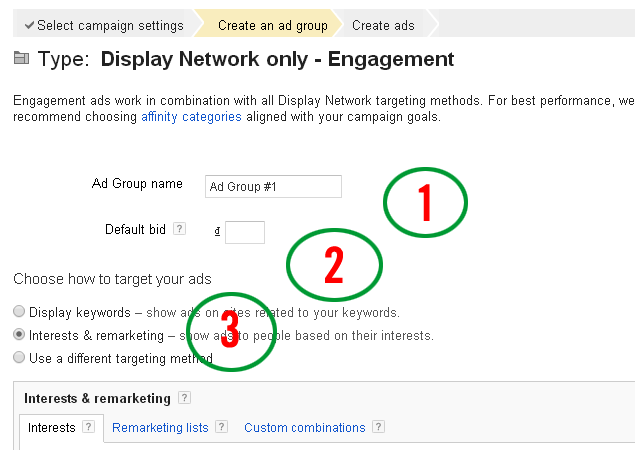 Để bắt đầu tại quảng cáo bạn cần phải có tài khoản Google Adwords và cũng cần phải có Google+ trên 1000 người follower (những người có trong vòng kết nối với bạn). Làm thế nào để cài đặt quảng cáo +Post? Quảng cáo sẽ xuất hiện trên thông qua Google Display network. Chọn “engagement” từ list trong hình. Tùy chọn một số cài đặt nâng cao. Sau đó click Save & continue. Bước 4b: Chọn Google+ Page hoặc Profile bạn muốn thêm để quảng cáo. 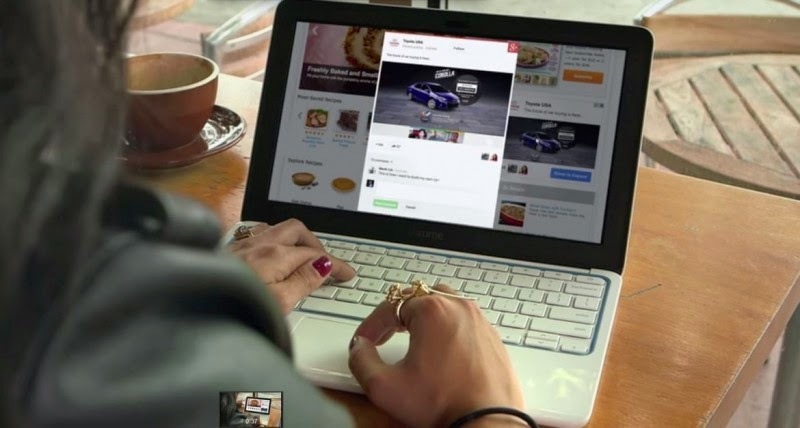 Bạn có thể chọn post có sẵn trên Google+ Page hoặc trên Google của mình, tùy chọn hiển thị comment hoặc không sau đó click Review & finish. 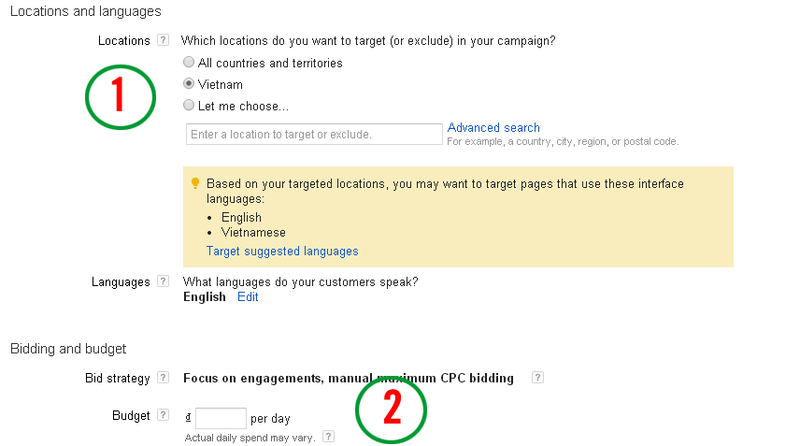 Cuối cùng click back trở lại chờ Adwords team xét duyệt là xong. Số liệu từ một vài ad group mình chạy thử nghiệm giai đoạn vừa rồi. CTR tương đối khá tốt tuy nhiên do các quảng cáo được tạo trên bài G+ Post chưa tối ưu hóa kích thước hình ảnh, nếu làm tốt việc tối ưu hóa kích thước hình ảnh trên bài post sẽ tạo ra hình ảnh hiển thị tốt hơn, CTR tăng cao hơn.